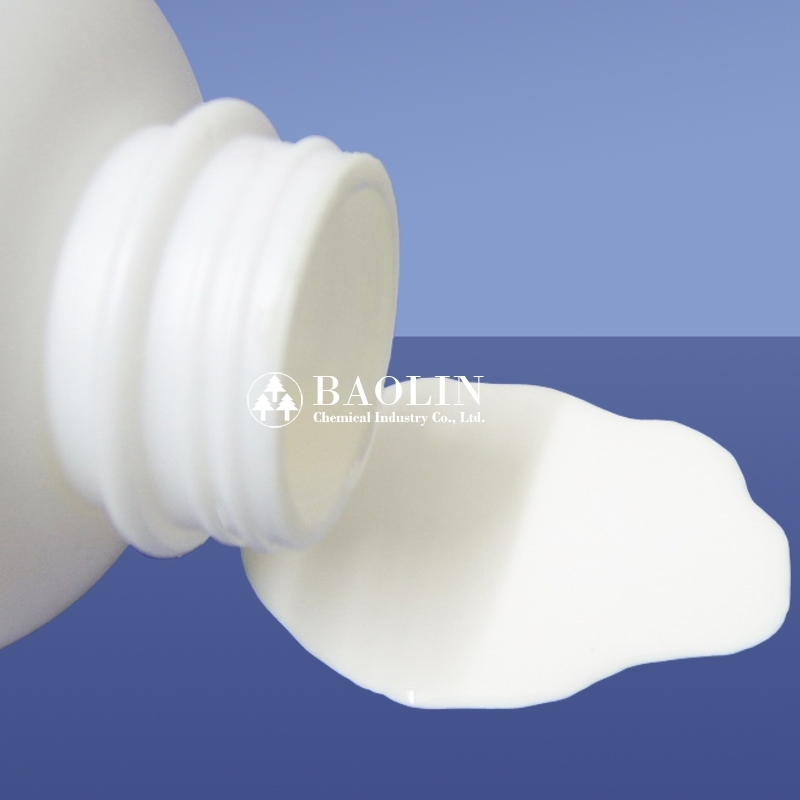 Adhesive emulsion products are a type of water based dispersion, has terpene phenolic resin as basic material, is a type of environmental-friendly products. Water based Adhesive Emulsion Products are specially designed for water based tackifying adhesive & latex, it is made from stabilized terpene phenolic resin with process of emulsification, Adhesive emulsion product have strong adhesion and comes without any solvent and is a type of environmental-friendly products. » Adhesive Emulsion Products have excellent mechanical stability. ».Has wide compatibility, is well compatible with various types of anionic & non-ionic latex, also has excellent adhesion. » For application of paper-plastic lamination and plastic-plastic lamination, adhesive emulsion products have good performance at weather ability, impact resistance and breaking resistance. » It’s an outstanding tackifier for various types of latex products. » Adhesive Emulsion Products can be used for tackifier for various types of latex polymers such as acrylic, EVA, SBR, TPR, CR, NR. » Water based pressure sensitive adhesive. » Water based laminated adhesive. » Water based labeling adhesive. » Water based static flocking adhesive.